I’m quite fussy when it comes to eating certain foods with texture normally being the main reason that makes me think twice about what I’m about to eat. I was under no illusion that travelling around India would have its challenges when my belly was rumbling and wanting some nourishment. But I also knew it was a great opportunity to try new foods and I was pleasantly surprised with the variety and the flavours of South Indian, Goan and Keralan Cuisines. I chose to eat mainly vegetarian the entire trip only giving in towards the end with a couple of seafood meals. Being so close to the ocean in Goa, it was too tempting to resist and thankfully I survived my trip with no serious bouts of illness from anything I had eaten. With a new appreciation for coconut water, bananas and lentils, here are some of my top recommendations of where to eat and drink in some of the cities and towns I visited. Hotel Saravana Bhavan I ate three times at this vegetarian restaurant, twice at different locations in Chennai and again in Kanyakumari. Sampling South Indian cuisine for the first very time, my highlight was the Malai Kofta curry. 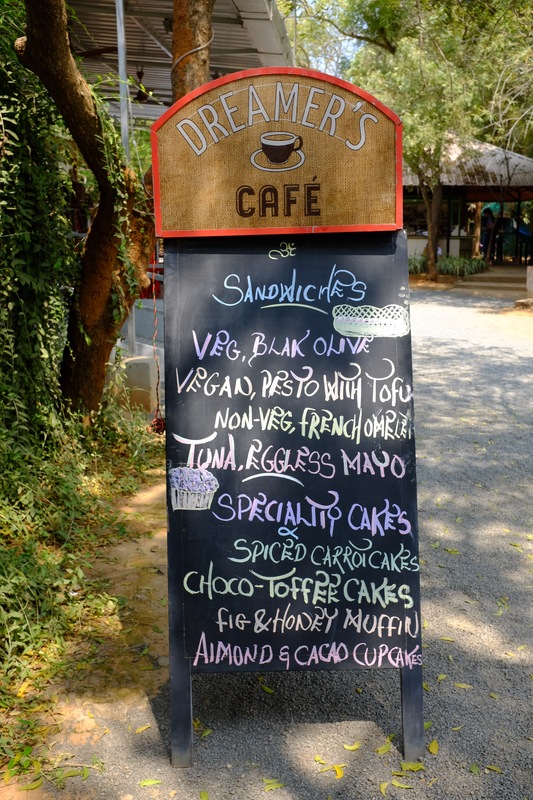 Dreamer’s Cafe One of the highlights of my trip was going to Auroville and the food on offer was amazing. Being a coffee lover it was a treat to discover Dreamer’s Cafe located by the Visitors Centre when visiting the Matrimandir. Sipping on organic coffee, it’s a great place to meet local people and visitors. I also highly recommend having lunch at the restaurant on the same site. All produce is freshly grown in the area. Koshy’s Bar & Restaurant If you’re staying in Bengaluru, then a trip to Koshy’s is a must. It’s a fun spot to visit especially with a group of people. Sample North Indian dishes, enjoy a pint of beer and soak in its retro decor. Karavalli Located in the Gateway Hotel in Bengaluru, Karavalli is not for the backpackers budget! 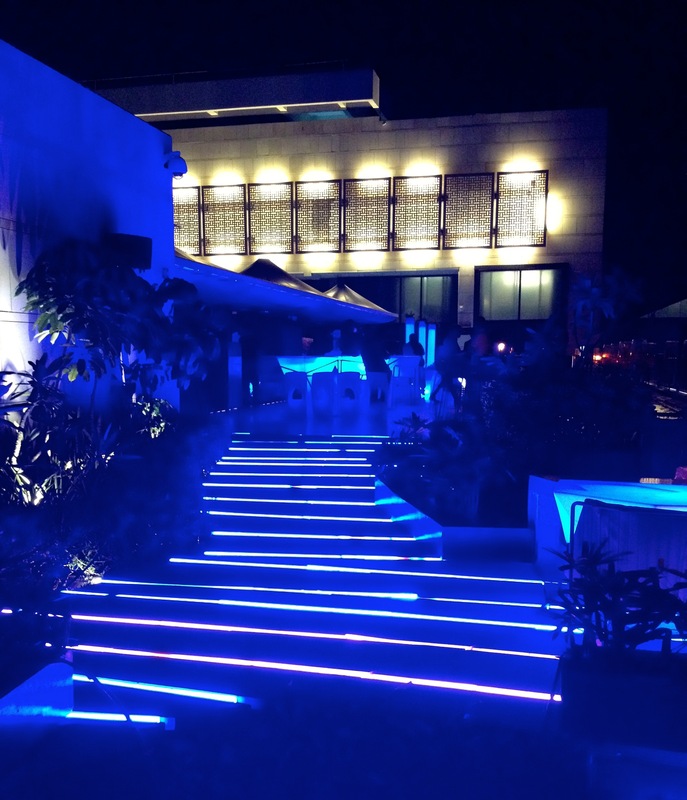 It was one of the few places in India where I ate seafood and if you’re a fan of South Indian coastal cuisine you’ll enjoy this fine dining option. 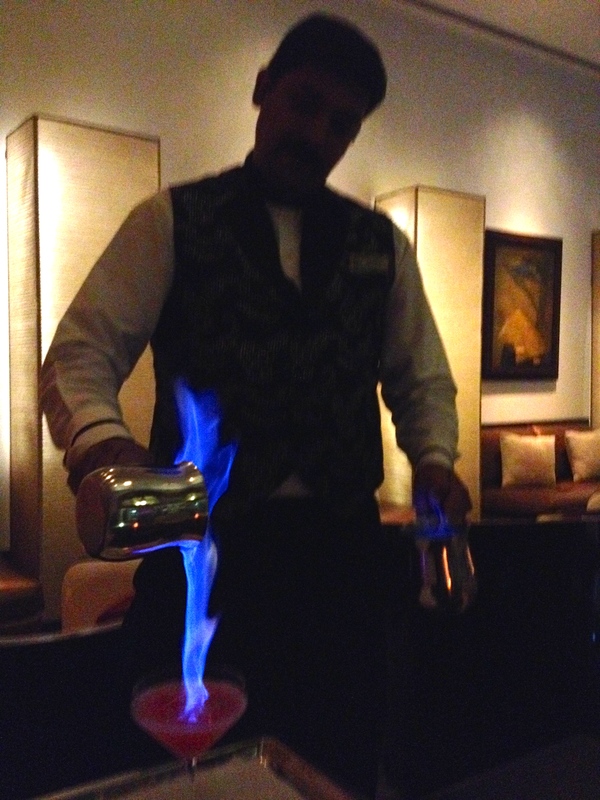 After your meal, add some glam and spice to your evening enjoying the lights and a cocktail at The Ritz Carlton. Dal Roti I could have easily eaten here twice a day during my stay in Fort Cochin eating their delicious kati rolls. It’s a small restaurant which I could imagine gets busy at times, but I would be happy to queue and wait for a table to enjoy their affordable meals. 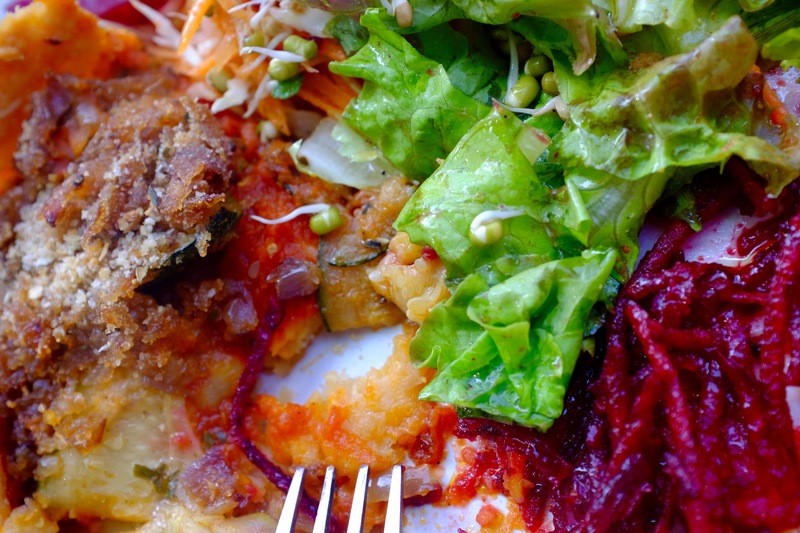 There are plenty of great options for food in Fort Cochin. I also enjoyed eating at Malabar Junction in Malabar House, the Old Harbour Hotel and a pre-dinner drink over looking the harbour at the Brunton Boatyard. It also has a quaint bar which I imagine with a group of people would be a fun place to stay for a few hours soaking in the Dutch and Portuguese architecture and atmosphere. Art Resort I ended up eating most of my meals here while staying in Palolem. Nice hearty, healthy meals, a great view of the beach and a good selection of wines if you fancy one. 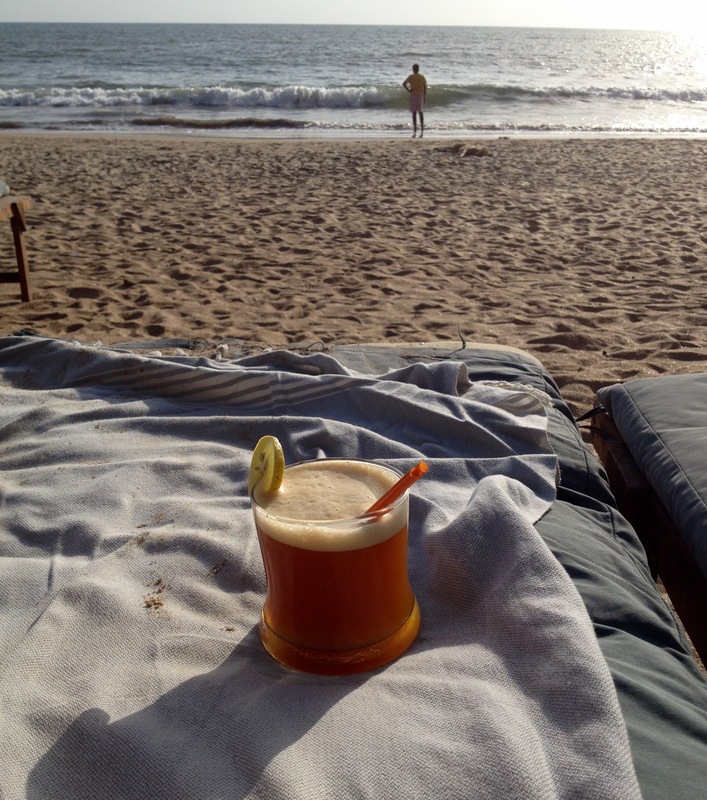 Make sure you say hi to Raj at the bar and sample a cocktail or two while enjoying a tranquil Goan sunset. 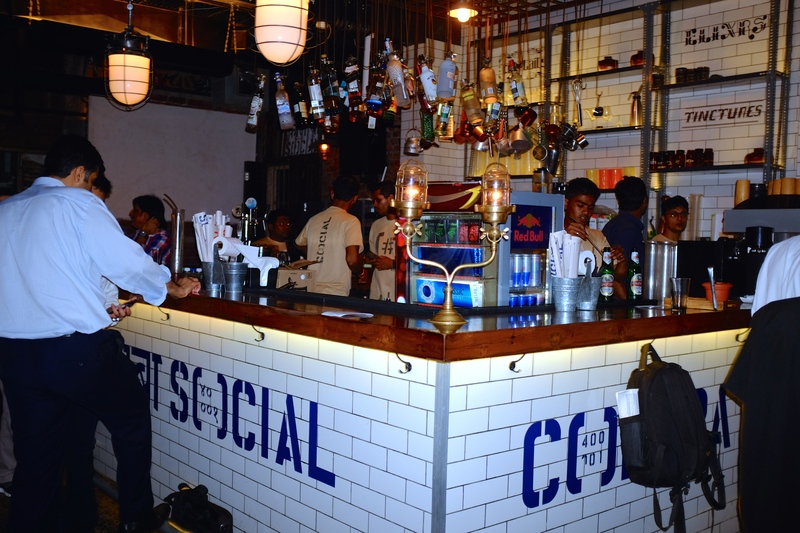 Mumbai was a delight when it came to eating and drinking. In this bustling cosmopolitan city there was a lot on offer to sample. I enjoyed everywhere I visited but I was disappointed with Leopold Cafe & Bar. After reading Shantaram I had visualised something completely different and perhaps this is why. However it is an institution being founded in 1871 and is a popular tourist destination that many locals and visitors enjoy. Le Pain Quotidien, where I enjoyed coffee and pastries. 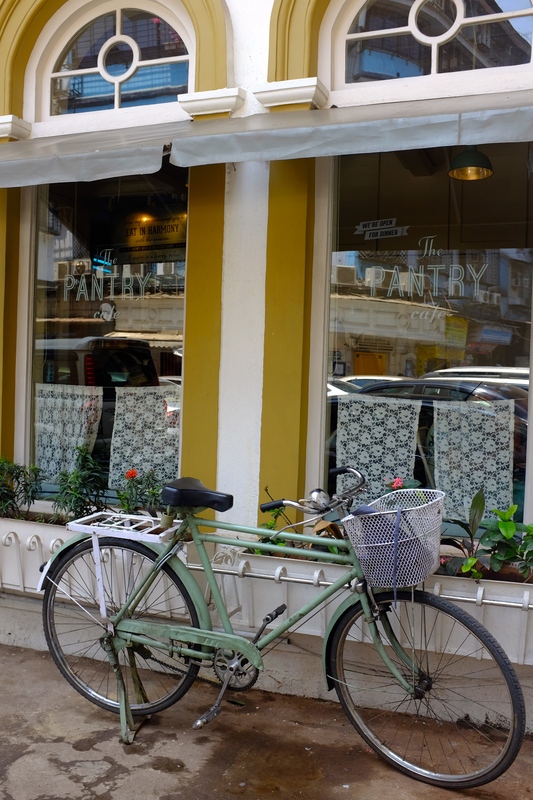 The Pantry and Kala Ghoda Cafe in Kala Ghoda were nice spots to rest and refuel in between visits to the local boutiques and museums. The Table menu offered small and large plates and the hardest thing was trying to decide what to eat, (I will be back) and I had a great night out with some friends at Indigo Deli and hip new bar Colaba Social. And finally the Taj Mahal Palace Hotel. With a variety f restaurants to choose from I enjoyed a glass of champagne at the Sea Lounge and with more time I would have enjoyed sampling their high tea. Wasabi By Morimoto proved why it’s been recognised as one of Asia’s top 50 restaurants and with flaming cocktails at the Harbour Bar there is plenty to experience. Finish your sampling experience at the Taj, with breakfast or lunch on the terrace or it’s poolside restaurant Aquarius. The standard of restaurants and cafes in Mumbai was impressive proving it can compete on an international stage which makes it one city I would love to return to. It certainly can produce food good for the soul.